2018 Ford Mustang GT & EcoBoost horsepower and 0–60 times have finally been revealed! 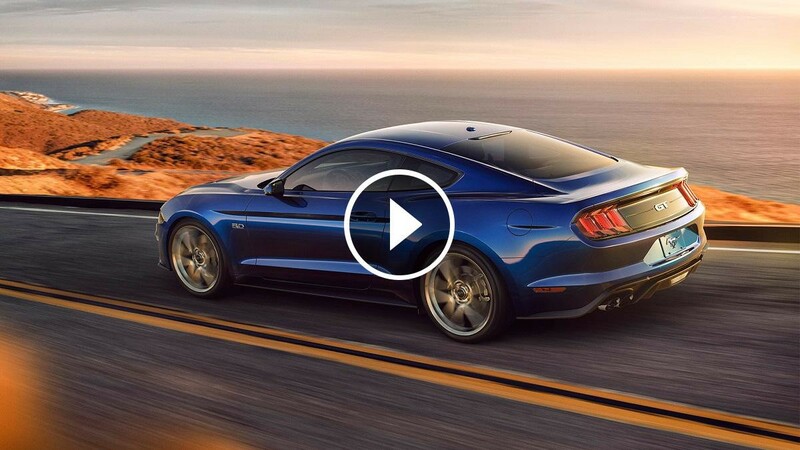 The Mustang GT is now the most powerful GT yet and we could not be happier. Don’t forget about the EcoBoost, this new 2018 version is still worthy of mentioning. Last but not least, drop a comment and subscribe to win a set of Raxiom tail lights! Originally published at TopSpeed One.